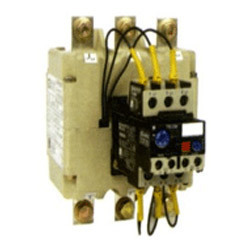 A P Associates offers a variety of Electrical Switchgear for overhead systems. Switches are available for either direct pole or cross arm mounting, and can be operated manually or through various remote control, distribution automation or automatic transfer control packages. Various styles are available depending upon system rating requirements. To cope up with the wide expectations of our clients, we are betrothed to offer an excellent quality gamut of Electrical Switchgear to the clients. This switch gear is widely used to supply power at offices, houses and industries in a highly effective manner. The offered switchgear is intricately manufactured using the high standards quality components under the guidance of our diligent professionals. Moreover, our respected patrons can avail this switchgear at marginal rates from us. Leveraging upon our vast industry experience of 18 years, we are engaged in offering a broad range of Electrical Switchgear for Electrical Industry. This switchgear is manufactured using pristine quality components with the help of sophisticated techniques under the supervision of our experienced professionals. The provided switchgear is widely used in electrical sectors and tested on various parameters to enhance its functionality. 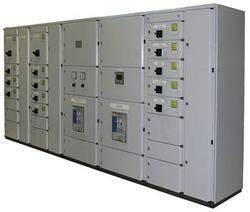 Also, this switchgear can be availed form us at industry leading prices. 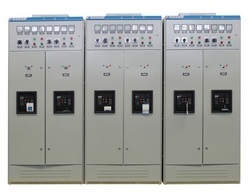 We are Trader and Supplier of Electrical Switchgear that deliver maximum voltage ratings and interrupting ratings. We offer a total design concept of cell, breaker and auxiliary equipment, which can be assembled in various combinations to satisfy user application requirements. Our switchgears are designed for optimum performance and durability. Looking for Electrical Switchgear ?